This book was well done with many popular songs. Sheetmusic were great people to deal with. Prompt service and quick to react if you have a problem. The is for more experienced Banjo Players. This is not a good choice for a beginner. The CD is a waste of money. 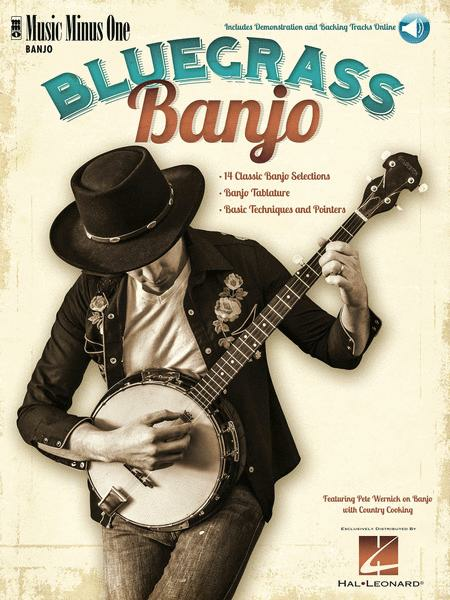 I wouldn't recommend it to someone looking to improve his/her banjo playing. If a book has songs in it. It should at least have each song completed, not most of it. Each song is good, but why bother making a book when the songs in the book are not complete. Good: Selections, level of playing, quality of CD. Bad: Tablature is outdated style, a lot has to be inferred from the CD, this is NOT a beginner's system, though the description suggests it. Overpriced!